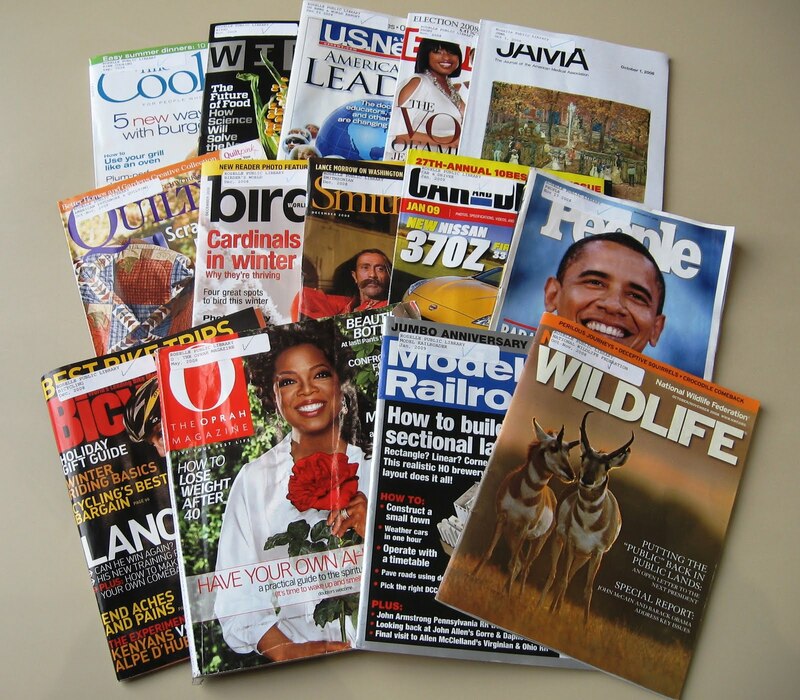 What's New @ Roselle Public Library: Great Magazine Giveaway! Do you like to read cooking and decorating magazines? History, pop culture, animals, and more? If so, the Roselle Public Library is the place to be during the Great Magazine Giveaway. 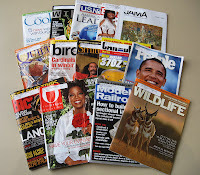 Help us recycle the magazines we no longer need. For every item you check out, take 2 magazines. Read them, pass them along to your friends; just don’t bring them back! The giveaway starts at 9:30 a.m. Thursday, Mar. 5 and ends at 5:00 p.m. Sunday, Mar. 9, or when the last magazine goes out the door, whichever is sooner. Roselle Public Library is located at 40 South Park Street, Roselle, IL. Call 630-529-1641, press 3 for more information.